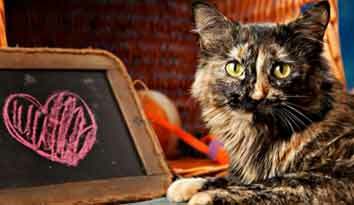 Much of our revenue goes directly for animal care. 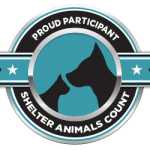 Each animal receives high quality care which includes: an intake exam, vet check-ups (if necessary), needed vaccinations, preventative care treatments, spaying/neutering, proper nutrition, clean and adequate living space, and daily personal attention. Although we charge an adoption fee, it doesn’t even come close to covering the cost of caring for that animal while at our shelter. 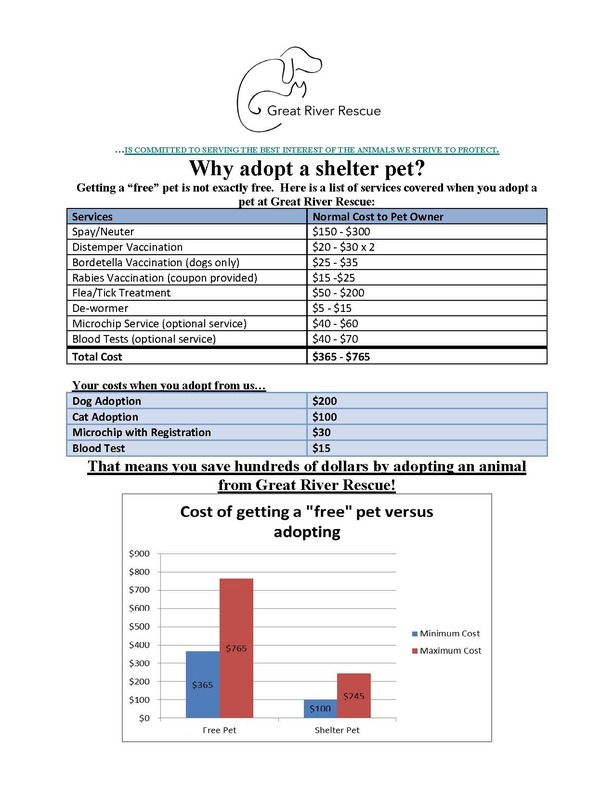 Below is a breakdown of our expenses and a look at the cost of adopting animals. On average Great River Rescue puts about $500 – $600 in to each animal we serve. But, we only get about $125 in return from the adoption fee! That means we lose about $400 with every adoption! That is why we depend on community support to continue to care for companion animals in need. 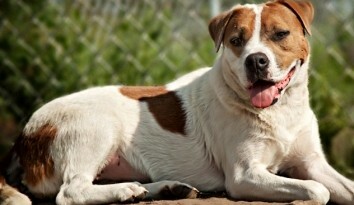 We just want people to understand that we do everything we can to care for and find homes for companion animals. However, it is an incredible challenge to keep up with our expenses. The city and county does not help fund our organization. We have to find the support we need ourselves. Please consider joining our cause. 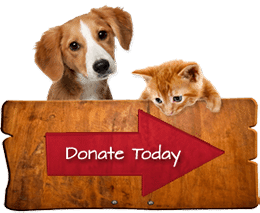 If Great River Rescue weren’t here, hundreds of dogs and cats each year would be left without a refuge, local pounds would be forced to euthanize at a much higher rate, and animals and the people who love them would suffer.